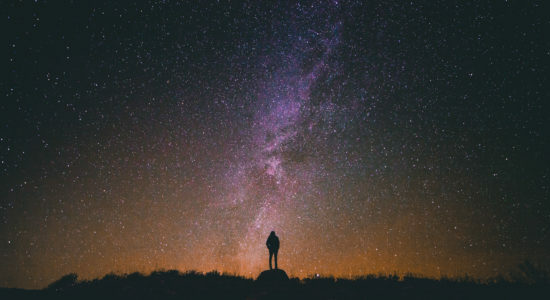 Sleep is incredibly important for one’s health and when you don’t get enough your whole body suffers – from your mind to your cells and genes. Getting good quality sleep can be hard in a society that is fast paced and stimulating. It is essential to take time out of your busy day to rejuvenate your body and relax – sleep is one of the best things you can do for yourself. Sleeping pills, though they may seem like a godsend don’t truly add to your sleep’s duration or its quality. They negatively affect your circadian rhythm and over time lead to an unbalance of hormones throughout the body. This can lead to moodiness, lethargy, depression, weight gain and serious illness. The best solution for you is to look at what imbalances your body has that are causing you to have issues with sleep. As you investigate your lack of sleep’s root cause add a cup of tea or a small tincture to your nightly sleep routine (aka creating good sleep hygiene). Please note: Drowsiness can be an issue with all these herbs (depending on the dosage) so make sure that if not taken before bed, the dosage does not impair your function to work/drive. Smaller doses can be effective during the day – without the result of drowsiness, though every individual is different. The most effective herbs for inducing sleep are the following; California Poppy, hops, Jamaican dogwood, Passionflower and Valerian. Learn more about each individual herb and discover which would work best for you before bed. This ‘Cup of Gold’ – as it is often referred to due to its orange-yellow petals, is an annual/short-lived perennial with sedative and antispasmodic actions. 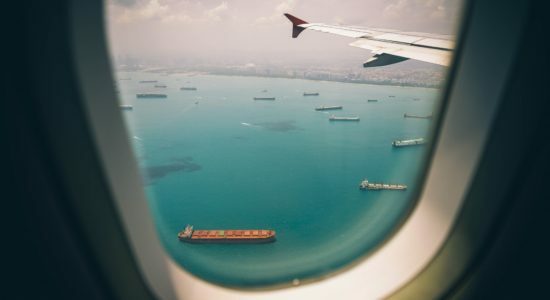 It is very beneficial for individuals with anxiety and insomnia – issues that are often related to each other – due to its ability as a sedative and pain reliever. California poppy is great for strengthening nerves, relieving stress, headaches and facial tics. The whole plant can be used – fresh or dried as a tea or tincture. 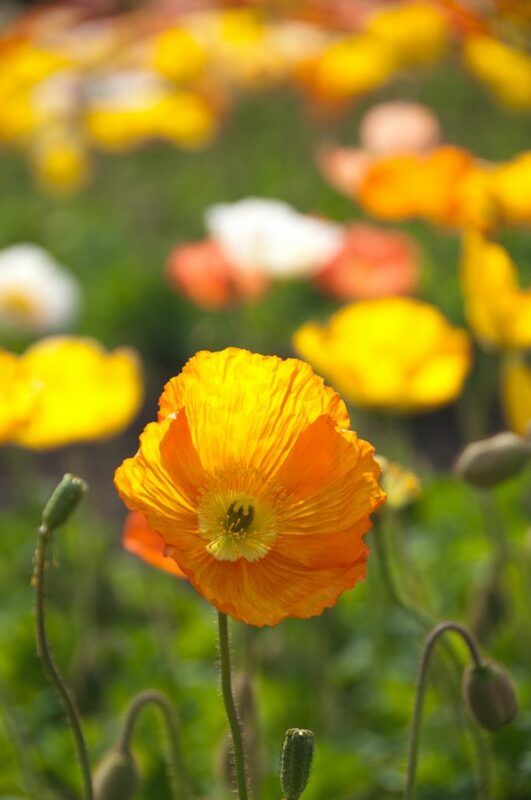 This herb is also rich in plant secondary metabolites, such as pavine alkaloids, protopine and berberine – making the essential oil from the California poppy a potent and beneficial addition to a bath or oil massage before bed ( add a few drops, around five (5) should suffice, and always make sure to mix it with a carrier oil – such as almond, coconut or olive oil). Tea: 1-2 tsp, cover with boiling water for 10 minutes. Drink at night, about 1 hour before bedtime. When starting off with a new herb always begin with a small dose and work your way up slowly if the smaller dose does not help for the first few days. 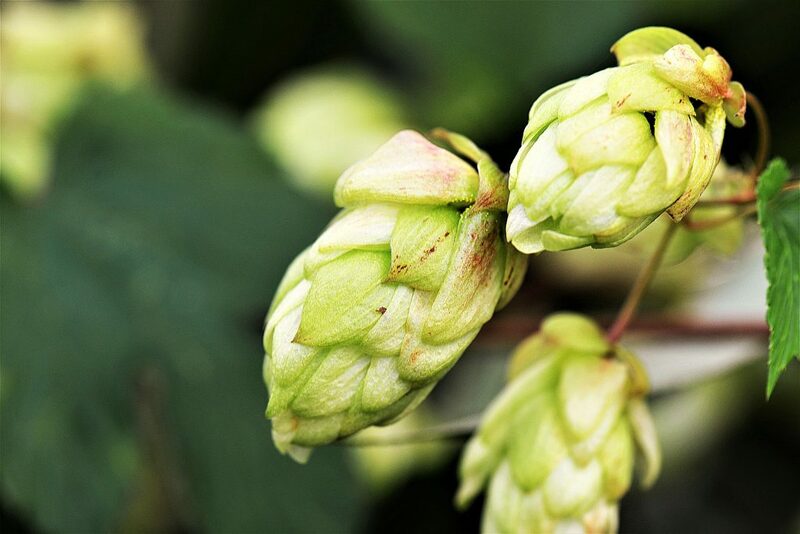 Hops is beneficial, for certain individuals, in dealing with sleep disturbances – aiding in both falling and staying asleep. Hops provides the individual with a better sleep quality. This herb has a relaxing effect on the central nervous system, releasing tension and anxiety as well as headaches and in some cases indigestion. Hops works well when combined with valerian to combat insomnia. sedative and hypnotic action (depending on how much you use) good against insomnia. can also have depressant action – when people are depressed they tend to sleep a lot/want to -therefore DO NOT USE HOPS with individuals who are DEPRESSED or a tendency towards depression. Jamaican Dogwood grows in warmer climates and its bark is usually collected around the Caribbean, as well as Mexico and the southern States of America. The bark of this tree has sedative and anodyne actions on the body. Jamaican Dogwoods main use is in the treatment of insomnia – specifically when it is caused by nervous tension and/or pain. Dogwood combines well with both valerian and hops in a tincture or tea form. Tea: 1-2 tsp of dogwood root in a pot with one cup of water, bring the water in it to a boil and let it simmer for between 10-15 minutes. Drink 1 hour before bed. Traditionally used in the treatment of hysteria, neuralgia and insomnia – passion flower continues to be a widely used herb today. 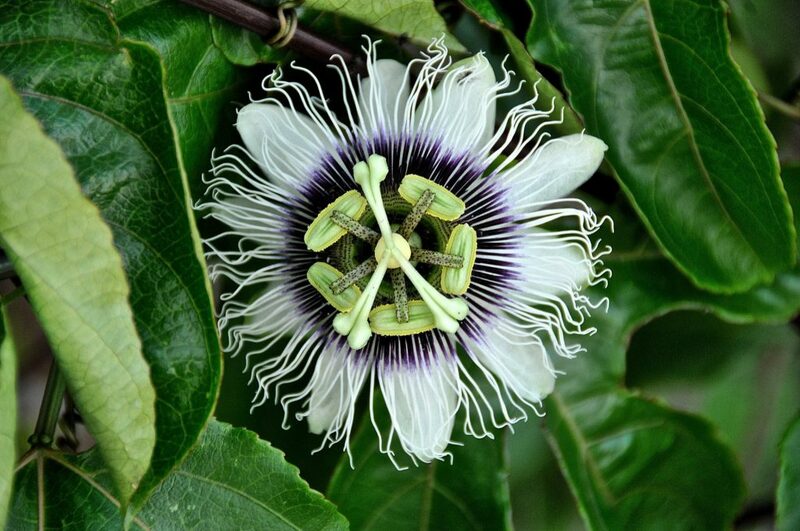 Passionflower is a vein, adorned with beautiful flowers and fruit. The benefits of this plant are obtained from the leaves which are rich in plant metabolites such as flavonoids, alkaloid and sterols. Passionflower works well at reducing anxiety, stress tension and fighting off muscle tics, stronger doses aid with insomnia. Tea: 1 tsp of dried passionflower leaves covered with 1 cup of boiling water and let it steep for 15 minutes. Drink 1 cup before bed. Tincture: 1-4 ml of passion flower tincture in warm water, drink before bed. Valerian has a long medicinal history – primarily for its action as a herbal anesthetic and sedative – for which it was widely used prior to the invention of morphine. 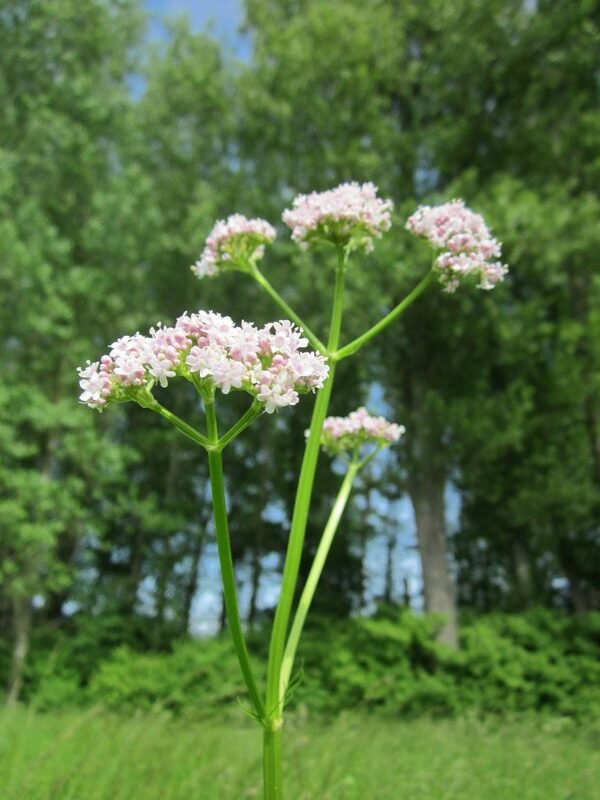 Small doses of Valerian work as a nervine tonic, whereas larger doses have it working as a painkiller. The rhizome and root are used for their sedative, anti-spasmodic, hypnotic and hypotensive action. Valerian is beneficial for reducing tension, anxiety and psychological stress as well as migraines, muscle pain, fibromyalgia and insomnia. Valerian is best consumed with passionflower and hops in the treatment of insomnia and taken 1 hour prior to bedtime. 90% of people will relax, 10% will not be able to take it – and if they do may experience, dilation of pupils (making it even harder to fall asleep – a tightness in the chest as well as spasms or shaking of the hands and feet. Tea: 1-2 tsp of valerian root covered with boiling water and let to steep for 10-15 minutes. Drink before bed. When the physical body is at ease the mind and soul or psyche are called as well. Such a state of relaxation allows for better and more restful sleep, which in itself also aids in healing the body. Chamomile, a relaxant, soother, stress reducer and sleep inducer. 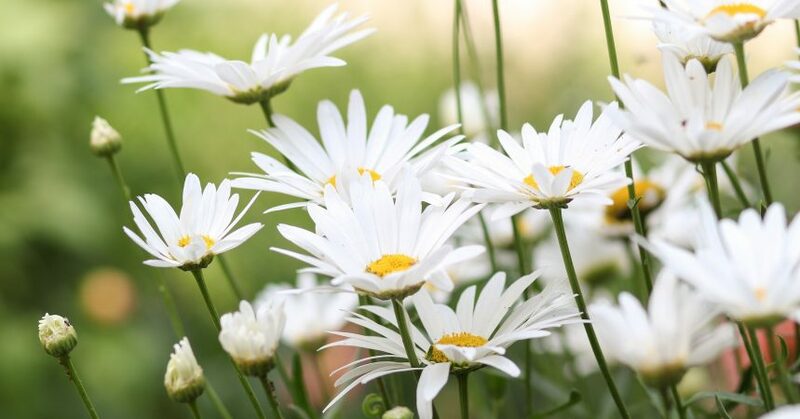 Rich in calcium and secondary metabolites such as essential oils, flavonoids, coumarins, proazulens and amino acids, chamomile has been used for thousands of years for its health benefits. 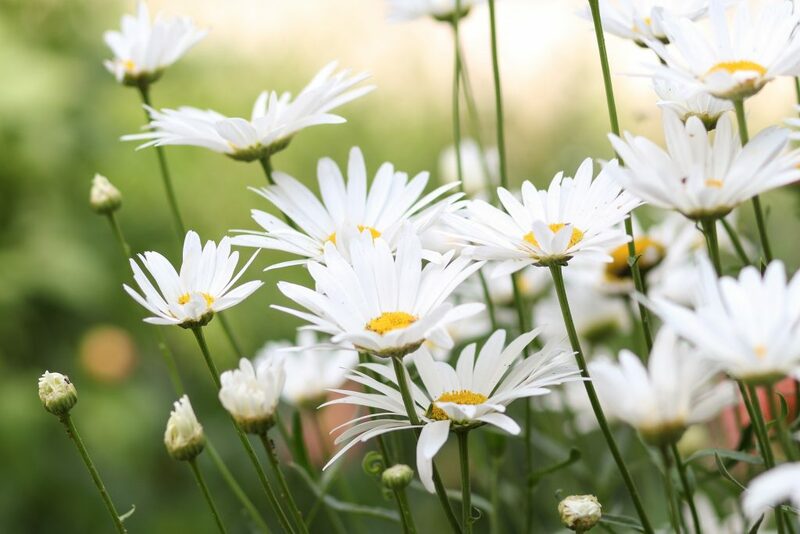 Chamomile helps in reducing inflammation, making it great for healing the digestive tract, soothing sore throats and relieving upset stomachs. Chamomile is an antispasmodic, anti-microbial, a wound healer, powerful antioxidant and immune enhancer. chamomiles sedative action is very gentle, though this gentle action makes it great to use with children and elderly. It is best used in combination with passionflower for a sleep formula. Tea: 2 tsp of flowers covered with boiling water and let it set for 5-10 minutes. Drink 1 hour before bed to relax. Bath: 1/2 cup of flowers boiled into four cups of water and let to infuse for 19-15 minutes before adding into a bath. This not only relaxes the body but also reducing inflammation and irritation on the skin. Lime Blossom or Linden, produce nervine, anti-spasmodic and diuretic actions on the body. The dried flowers (which are used medicinally) produce a relaxing effect on the nervous system. It has also been shown to be beneficial for migraines, lowering blood pressure and colds. Lime blossom is beneficial for individuals who have a restless mind before and while trying to go to sleep. By calming the mind and releasing tension from the body the individual will have an easier time falling asleep. This wonderfully beautiful herb is amazingly beneficial for the nervous system, aiding with migraines, anxiety attacks and nervous exhaustion. 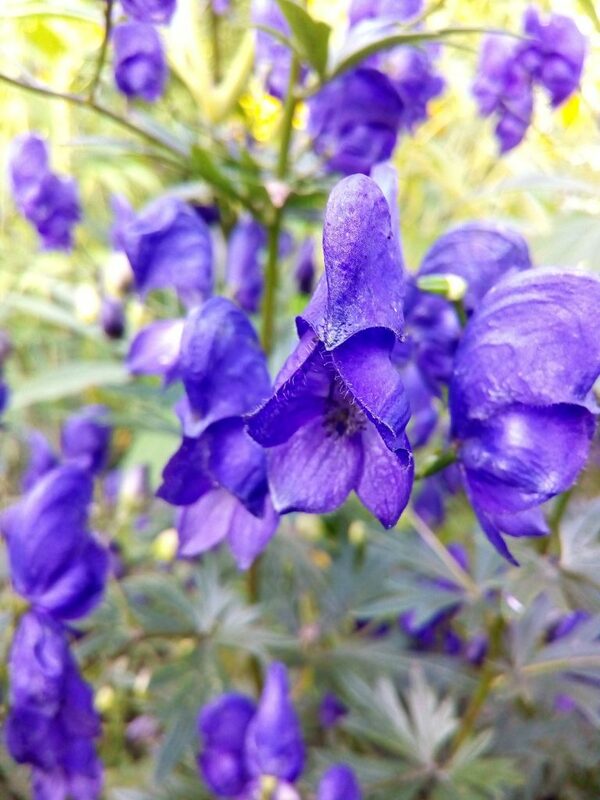 Skullcap can be used as a pain reliever – making it great for menstrual symptoms, as well as dealing and lessening the effects of irritability and depression. Skullcap is high in copper, potassium, zinc and vitamin C.
On its own or combined with chamomile, lemon balm and lavender – this herb makes a wonderful sleep nightcap. Tea: 1-2 tsp of dried skullcap covered with boiling water and left to steep for 10-15 minutes. Braun, L., & Cohen, M. (2010). Herbs and Natural Supplements Inkling: An Evidence-Based Guide. Chatswood: Churchill Livingstone. Hoffman, D. (1990). Holistic Herbal. A safe and Practical Guide to Making and Using Herbal Remedies. Great Britain: Thorsons. Kane, C.W. (2006). Herbal Medicine of the American Southwest. United States: Lincoln Town Press. Tierra, M. ( 1998). The Way of Herbs. New York: Pocket Books Health. VanNostrand, J., & Saries, C.V. (1999). Serenity Garden: 7 radical Weeds for Natural Stress Relief. Mirror Lake: Radical Weeds.